The Duanaire project borrows the Irish word for song-book or anthology (loosely, a ‘treasury’), to convey the sense of a rich, varied corpus handed down and explored anew. 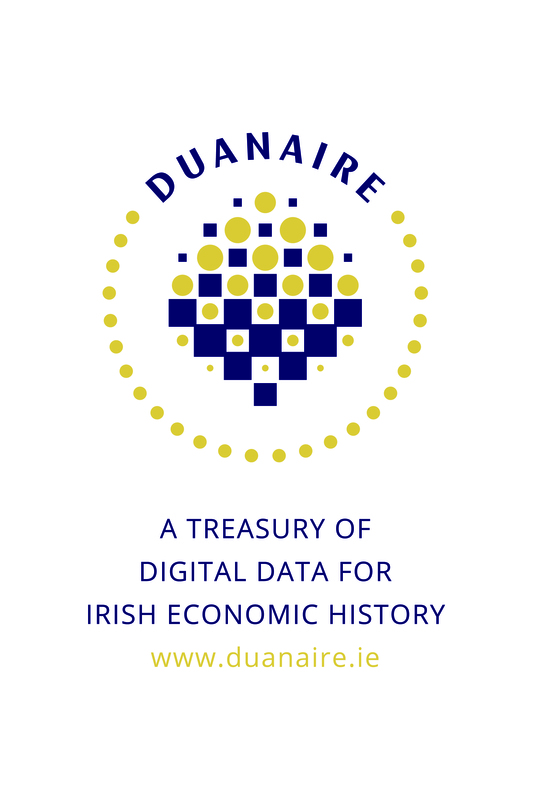 This project, led by Dr Aidan Kane (economics at NUI Galway) will open up a wealth of Irish economic history data, and in particular, Irish fiscal history data, by making accessible online a range of datasets in flexible forms to diverse audiences. The project will construct a unique infrastructure for the imaginative curation, exploration, and sharing of significant tranches of Irish economic history data. 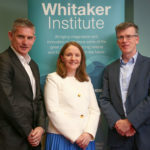 Duanaire is supported by the technical, academic, and management resources of the Whitaker Institute and is partnering closely with the James Hardiman Library at NUI Galway to provide sustainable and high-quality data curation infrastructures. To open up, for diverse audiences, a wealth of important Irish economic history data, centred on Irish fiscal history, over three centuries. To deliver a substantive and impactful research programme drawing upon these unique data resources. To thereby build capacity to contribute to a research agenda in other data-intensive fields of Irish economic history. To provide a sustainable platform for the long-term curation, management, exploration, and open sharing of Irish economic history data.